398 color + 36 b-w illus. Built in 1610 during the reign of James I and remodeled in 1637–39 by the future first Earl of Dysart, Ham House and its gardens have endured through centuries of English history while remaining representative of the styles and culture of the original inhabitants. It is one of the few places where Caroline décor—as developed by British architect Inigo Jones and familiar to Peter Paul Rubens and Anthony van Dyck—can still be appreciated. 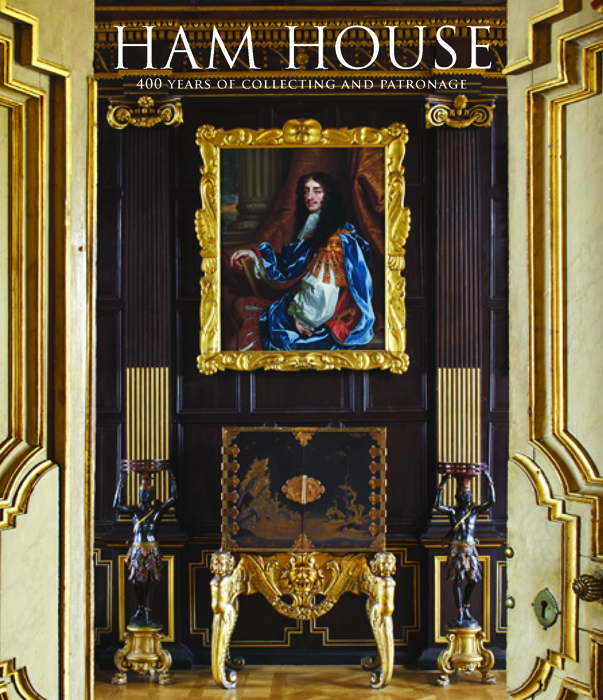 To mark the 400th anniversary of one of the most famous houses in Europe, eighteen internationally recognized scholars join National Trust curators in documenting the history of Ham House and its collections. The new discoveries, reattributions, and revelations of the contributors are accompanied by specially commissioned photography of the house and its contents. 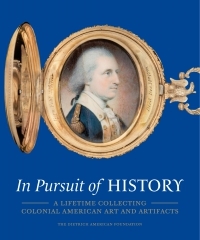 An appendix includes complete transcriptions of house inventories for the 17th, 18th, and 19th centuries, published here for the first time. Christopher Rowell is the National Trust's furniture curator and was formerly curator responsible for Ham House.